Service only available on Saturdays. 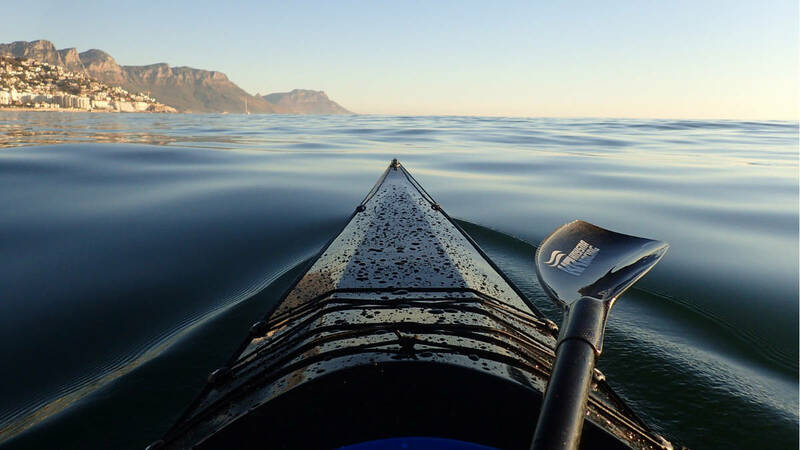 Kaskazi Kayaks And Adventures is committed to sea kayak safety and therefore offer an introductory paddling proficiency course to encourage paddlers to learn the fundamentals of kayaking safety. No experience is required and we provide all the necessary safety gear as well as the kayaks. If you have your own kayak it is preferable to complete the course in it to ensure maximum benefit form the course. What to WearComfortable beach wear (quick dry clothing is not essential but it is more comfortable). You can change and leave bags in the shop. There are lockers with padlocks for valuables. You typically get wet during the capsize exercises so you can bring a towel and a change of clothes for afterwards. Things to BringSun protection (such as suncream, a hat and sunglasses) as well as water, should you wish to drink something.